Welcome to visit our stand 174 at Oil and Gas Kenya Exhibition! 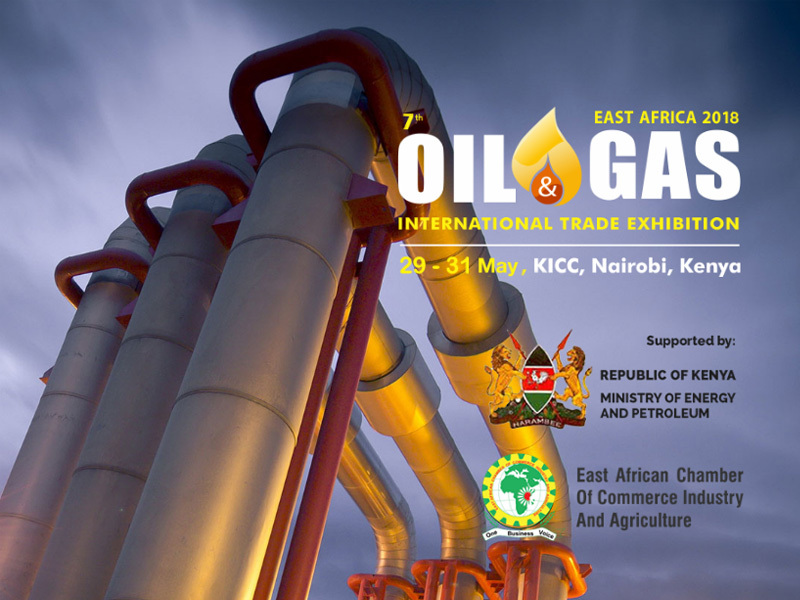 ACCU will attend Oil&Gas International Trade Exhibition in KICC, Nairobi, Kenya from 29th to 31st May . This is the first time for us to participate in the exhibition in Africa but not the first step to explore African markets . You will see all our products and brand new solutions that ACCU provides for the oil and gas customers on our booth #174 . Look forward to meeting with you !